•	within a year for admission on "preparatory training"
Admission of students according to all programs of training is carried out on the basis of the order on transfer signed by the rector. We recommend to all the students wishing to graduate in Ukraine to fill out "The application for education". The "INSIDE-A" company works only with the state universities which enter "TOP 100 of the Best universities of Ukraine" and "TOP-1000 the best universities of the world". Annually we expand partner network of higher education institutions and education disciplines. Choose the speciality! Open the world of knowledge for yourself together with "INSIDE-A"! 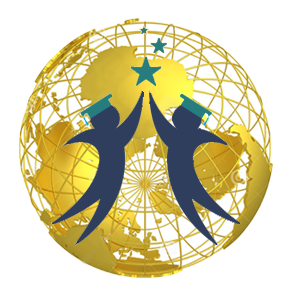 foreigners, our partners are the largest educational centres of Ukraine entering the TOP of 100 best HEIs of Ukraine and the TOP of 1000 best HEIs of the world.